Before we go any further, we’d better define what Project CARS actually is. The last word there, “C.A.R.S.” is actually an acronym that stands for Community Assisted Racing Simulator. That’s right; this is actually an independent development project where the goal is to create an awesome simulator with real-world physics and more believable gameplay. They’ve even taken to enlisting the help of actual people from within the field of racing, like pro motor racing specialists Ben Collins and Nicolas Hamilton, among others. The point is – they’re definitely putting some effort into this game and by all measured accounts, it looks like they’re turning out a fine title. Straight away, GT and Forza people are going to realize that this is a game that’s more or less meant for those of their ilk. Let’s face it, there’s a certain type of racing gamer out there who just doesn’t want all the showy bells and whistles, conspiracy and violence, they want an actual RACING GAME. Better still, if it can incorporate varying degrees of realism and manage to look true to form, even better. 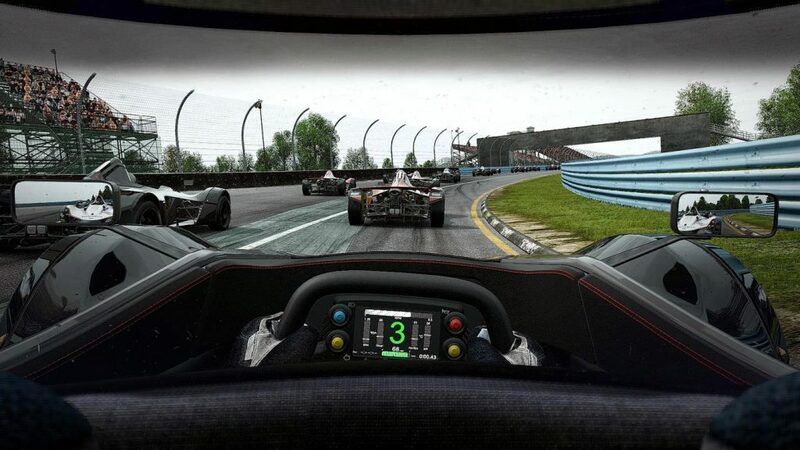 Well, in short, that’s what Project CARS seeks to do in a way – make a nod toward simulation titles that only deal in more tangible scenarios. Regardless of what you might think, Project CARS is a rather attractive-looking title. The lighting and overall track / auto designs featured throughout are certainly nothing to scoff at. According to Andy Tudor, creative director for Project CARS: "The whole point of World of Mass Development was (the opportunity of) creating a game where you're listening more to the fans than you are to the publisher". You have to admire the initiative they’re exerting here, and they do have a point. What happens when you flip the tables and experiment with the sole desires of fans vs. any input from so-called game development professionals? Surely there’s a benefit to having experienced and creative programmers working on all subsequent titles for large companies, but there are still alternatives, of course. That’s what makes Project CARS so special – it’s basically utilizing an entirely different platform model for construction. When you consider that Project CARS is doing all of the aforementioned while also seeking to create a profit-sharing mechanism whereby community members get to actually make money from sales, you have an even better proposition. Seriously, how can this NOT be seen as a good thing? Let’s hope that it has an effect on the gaming community at large, perhaps spurring others to create their own indie game development networks. Who knows, eventually these kinds of projects may be able to actually challenge the efforts of major, big-budget game studios? 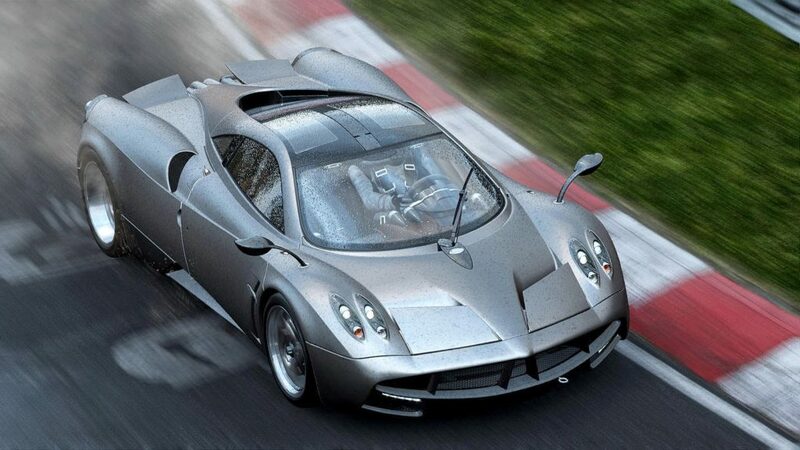 As for Projecct CARS, expect a highly playable title that will definitely get the job done. Better yet, if they finally iron out the multiplayer element, it might actually end up drawing quite a following on the PS4. View the latest Project CARS Trailer and Project CARS screenshots for a more detailed look at what the game will offer.